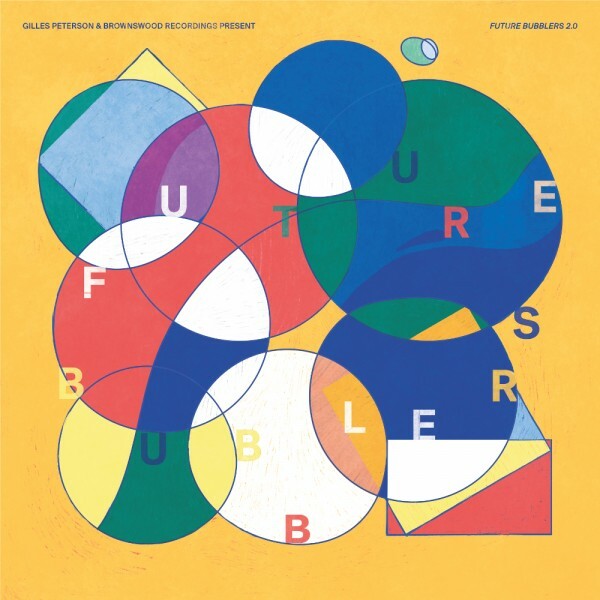 Featuring Nubya Garcia, Ghetts,Kojey Radical, Andrew Ashong, Eva Lazarus, and Yussef Dayes. 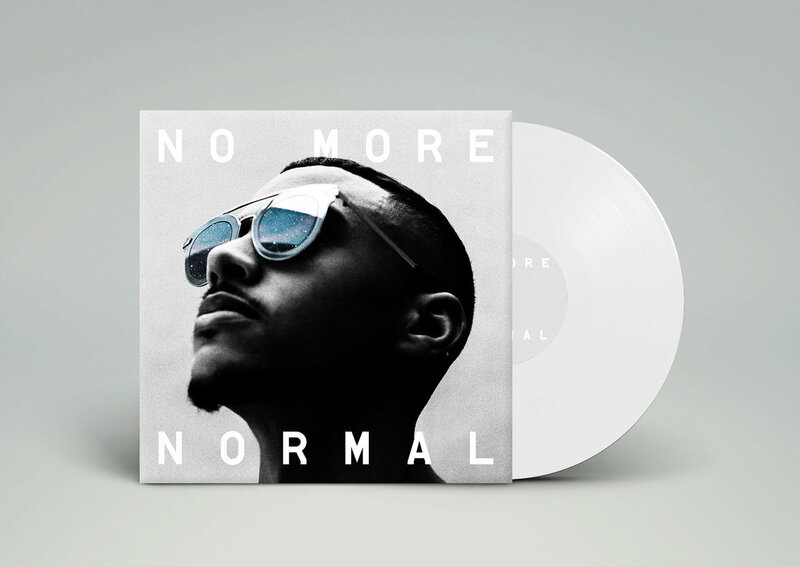 Brownswood is releasing a new album by producer and MC Swindle called No More Normal, this January. 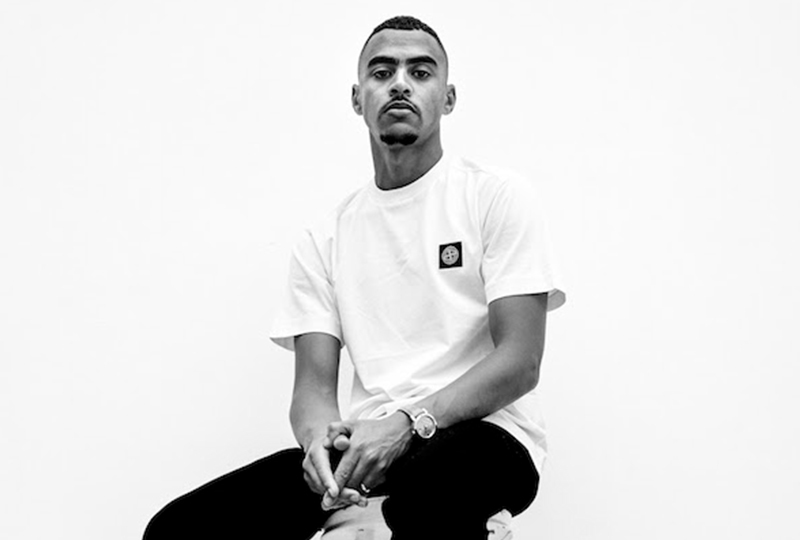 The 11-track album features MCs Kojey Radical, Ghetts, D Double E and P Money, instrumentalists Yussef Dayes, Nubya Garcia, Riot Jazz, and singers Etta Bond, Eva Lazarus and Kiko Bun. 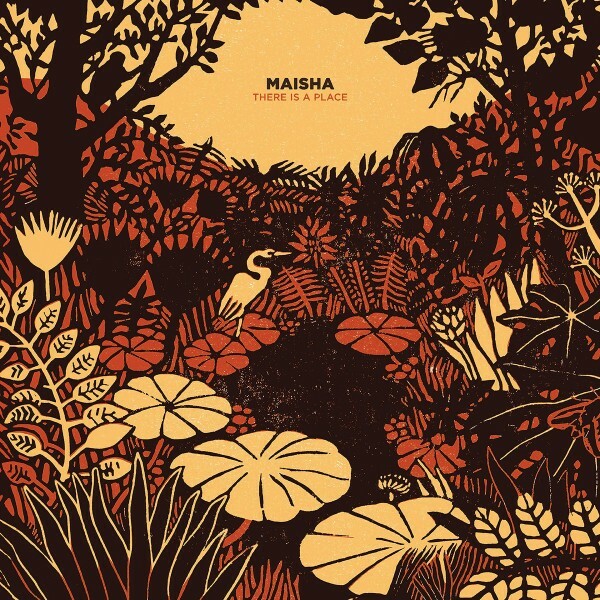 No More Normal follows Maisha’s There Is A Place LP as well as the label’s Brownswood Bubblers 13 compilation earlier this year. Pre-order a copy of the album here, listen to ‘What We Do’ featuring Rider Shafique, P Money, D Double E & Daley and check out the track list below.